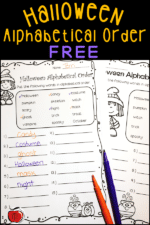 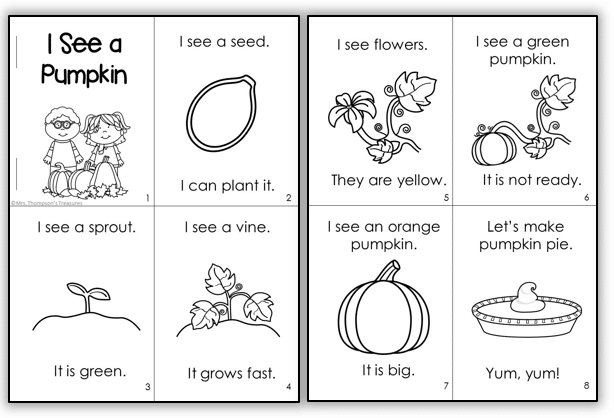 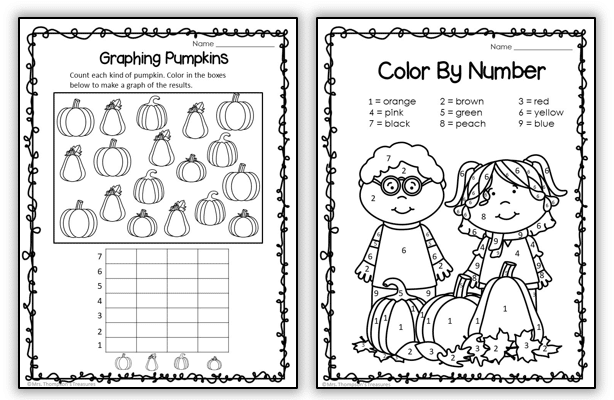 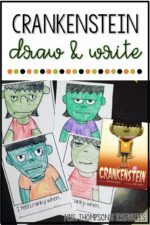 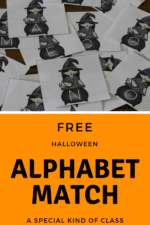 Do you need some fun pumpkin worksheets that also reinforce skills? 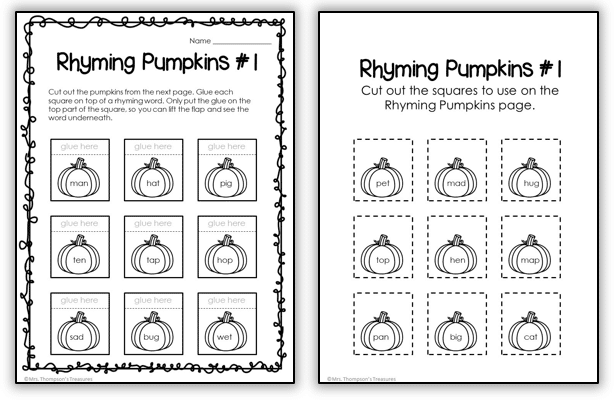 These free pages are sure to engage your students this fall! 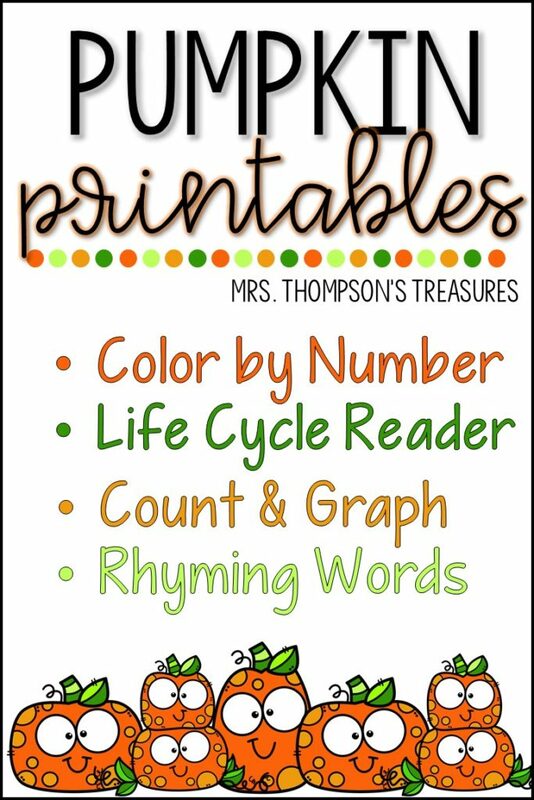 Get this fun freebie on my blog HERE!